Celebrating World Heritage Day with Dig It! History and heritage is something that is really important to me - that should come as no surprise to those of you who follow me. 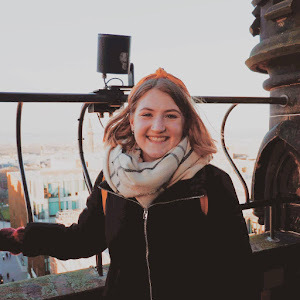 I've been an archaeology lover since the age of 7, and I'm soon to be an archaeology graduate as of July. Learning about the past, discovering societies and finding out about how people lived is something that fascinates me. And hopefully it fascinates you too - ever look around and wander how people in the past ate, or lived? Ever take a trip to a new city, or a new country and are amazed by the history and the culture that surrounds you? World Heritage Day is being celebrated in Scotland on the 18th of April 2017, and its a chance for you to really get to know your past, and celebrate some of our incredible sites around Scotland. Did you know that Scotland boasts 6 World Heritage Sites? Out of the 1052 UNESCO World Heritage sites, Scotland proudly homes 6 of them - pretty incredible right?! So what are these sites? 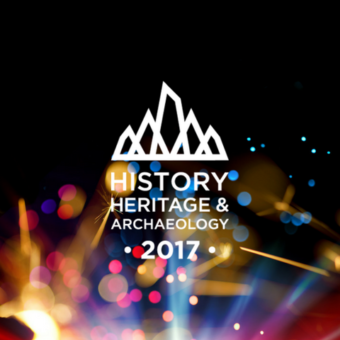 To mark World Heritage Day, Dig It 2017 are hosting 6 celebrations for Scotland's Year of History, Heritage and Archaeology 2017, in conjunction with Event Scotland. #ScotlandinSix is your chance to celebrate Scotland's history and heritage. The events are held at (or near) the six World Heritage sites, with something that will peak everyone's interest. See there's something that should tickle everyone's fancy, and if you can't take part yourself, then follow all the fun over on social media @digit2017 on twitter, Instagram and Facebook. So, how am I involved in all this fun? 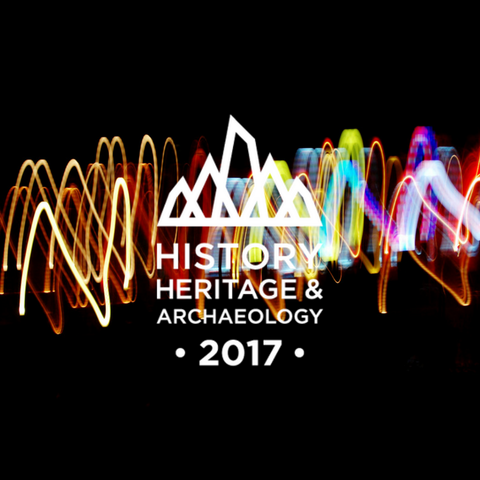 I'm so excited and happy to say that I'll hopping on a plane and visiting Orkney, to take part in 'Glow in the Archaeo-Dark'. We'll be covered in paint, hear stories and visit the incredible Neolithic sites. I can't wait to take part in the celebrations and experience the remains in a completely different and unique way. Studying Archaeology in Scotland has placed a lot of focus and importance on our very own heritage, so I've studied the remains in Orkney a fair bit. I'm excited to go to see the site for myself, and experience it in a completely different way. I'll be posting all about the excitement throughout the whole event, so make sure you're following so that you don't miss out. Be sure to check out each of the event pages, the events are free to attend, but are ticketed, so book your eventbrite tickets in advance. Wanting to find out more about Scotland's heritage? VisitScotland have an online community where you can discover and join discussions about Scotland! Oh sounds exciting! I hope you'll have fun out there! Amazing. How lovely that you actually get to do something you have always dreamed of doing! It's always good to learn about hisory and heritage. Have fun on your trip. Enjoy. Scotland's history and heritage are things I want to discover more.